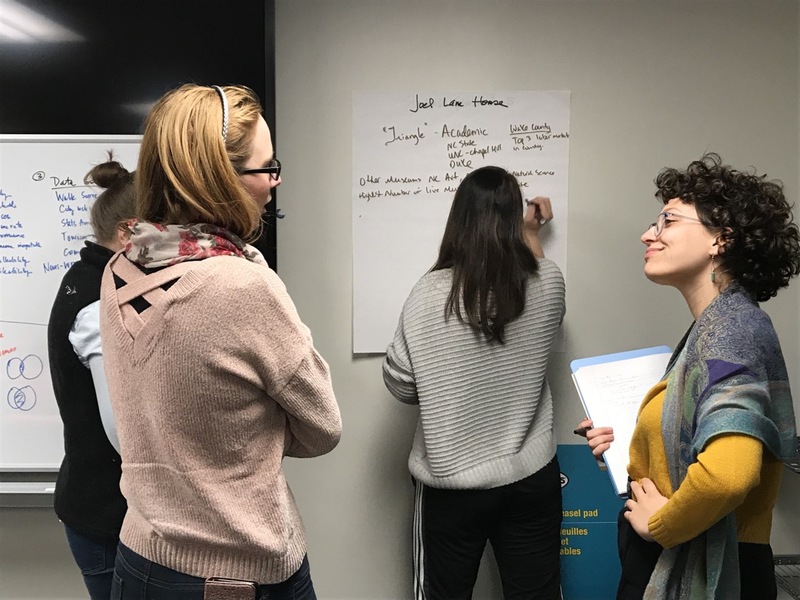 Students in “Museums and Community Engagement” develop engagement plans through a wide variety of tools and techniques, including crowdsourcing research on target audiences. This semester my course on museums and community engagement at George Washington University prepared an annotated bibliography of research published in the last decade on audiences that are a common focus for museums in the United States: students in grades 3-5, families with children under 12 years, and adults over 50 years. Because most museums don’t have access to academic research libraries, the class has agreed to share their bibliography with the field (link to pdf below). While the thirty-six articles provide a useful picture of the research for these audiences, please recognize it is not complete nor comprehensive—with twelve students in the course in a fast-moving semester, this is just to get them started on a community engagement plan for the Alexander Ramsey House, Joel Lane House Museum, and Van Cortland House. This entry was posted in Books and articles, Community engagement, Marketing, Visitor research and tagged Community engagement, George Washington University on April 11, 2019 by Max van Balgooy. Thanks so much to you and your students for sharing their work.